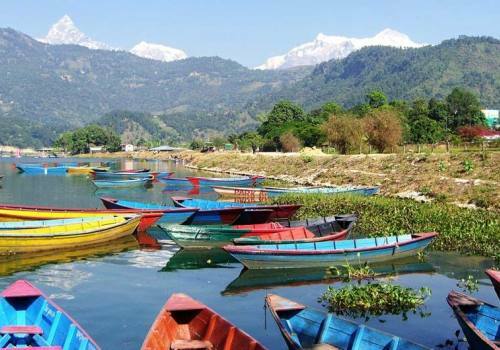 Our Devghat Darshan Tour is 5-days package into the confluence of the Kali Gandaki and Trishuli Rivers, southwest of Narayangadh at the border of Tanahu, Chitwan and Nawalparasi districts. Devghat is located 6km north of Bharatpur - the gateway to Chitwan National Park and is the prominent holy site revered by Hindus. Each year, devotees from far and wide join Devghat Darshan Tour during Makar Sankranti Festival which usually coincides with the month of January of English calendar. There is a wide and strong belief common among Hindus that taking bath at Devghat in Makar Sankranti will cast away all their sins committed during the lifetime which will open the door of Heaven for them. Side trips can be organized towards Triveni Temple, Someswor Kalika Temple, Pandavnagar, Kabilaspur Fort and Balmiki Ashram. 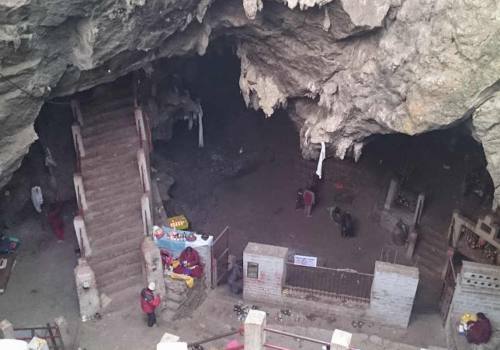 Balmiki Ashram is located near to the confluence which renders shelter to elderly people and Holy pilgrims. The Ashram was named after the Great Sage Balmiki who once prepared his retreat here. Devghat Darsan Tour initiates from Kathmandu, following the Prithvi Highway towards Chitwan to Devghat. Apart from religious significance, Devghat is equally popular among visitors for its cultural heritages and fascinating Natural Sceneries as Devghat Darsan Tour passes closer to Chitwan National Park. 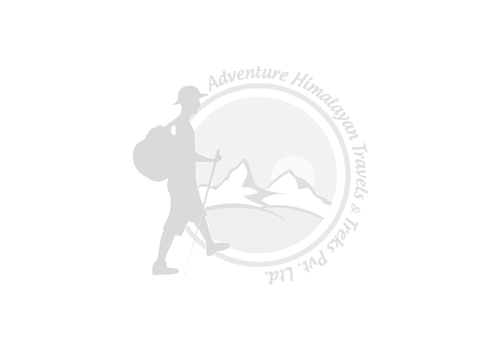 3 nights accomodation in Kathmandu, 1 night in Devghat, all on Bed and Breakfast basis. 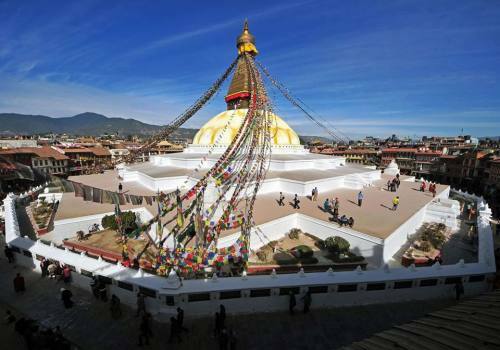 Day 01Arrival in KathmanduUpon your arrival at the Tribhuvan International Airport in Kathmandu, the Adventure Himalayan representatives will pick you up and transfer you to the hotel. After refreshment, you will be briefed in short about your tour by our guide or tour leader. If you have any questions or doubts about your trip then they should be asked and clarified at this time. Overnight stay at hotel. Day 03Drive from Kathmandu to Manakamana, then to DevghatThe third day of Devghat Darshan Tour commences by driving to Devghat. 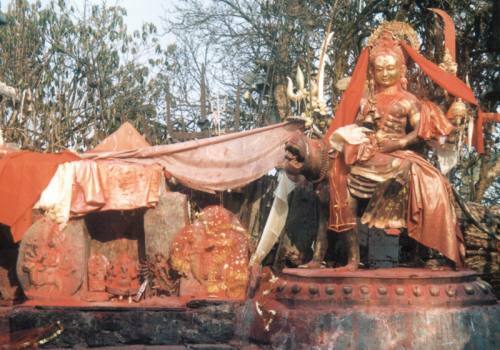 We will stop along the way to visit the legendary Manakamana Temple. It is a 10 minute beautiful cable ride each way. In Devghat, we visit the bank of Kali Gandaki River and take a holy bath as it is believed that the waters will cast the sins committed in this life away. Overnight in Devghat. Day 04Explore Devighat and return to KathmanduSide trips can be organized to Triveni Temple, Someswor Kalika Temple, Pandavnagar, Kabilaspur Fort and Balmiki Ashram. There are several spots of religious importance here. Later, we will drive through the road full of scenic beauties to Kathmandu. Farewell dinner and overnight in Kathmandu. Day 05DepartureOur representative will assist you in last moment preparation and will drive you back to the Airport from where you will return to your beloved ones. We hope to see you again.